Ohio Gov. 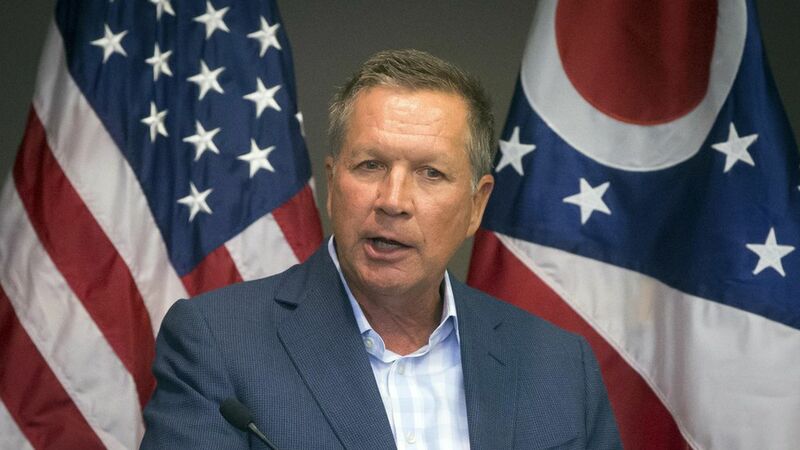 John Kasich told a group of reporters today that he doesn't support the House Republican health care bill, believes it's time for the GOP to start working with Democrats, and thinks the latest changes were "window dressing" that were "designed to get votes," the Washington Examiner reports. QuoteI happen to believe he doesn't really care what the plan is. Why it matters: Take it for what it's worth — this is coming from one of Trump's former rivals. But Kasich still has a high profile in the GOP, and the more Congressional Republicans struggle to repeal the Affordable Care Act, the more likely it is that other Republicans could suggest it's time to try something else.